Do you remember as a kid when you could make something from nothing just by using your awesome imagination? Actually, I'm pretty sure we still do that. But I remember when I was baby Dab, I hopped on pillows and imagined flying on that freaky Falcor from The NeverEnding Story or I sat under tables and pretended to be an astronaut in a space shuttle. I wanted to fly so bad! 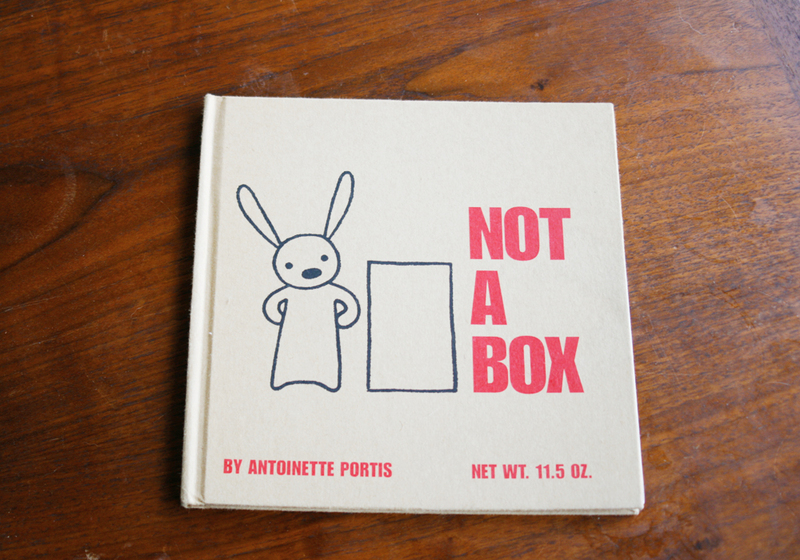 Anyway, I found a fun children's book by Atoinette Portis from the thrifts not too long ago. 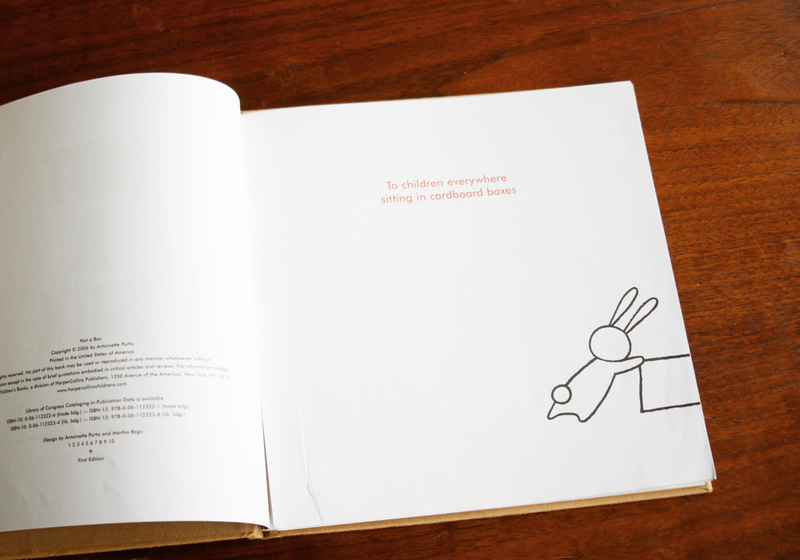 Not A Box is a story about a rabbit who never stops using its imagination. 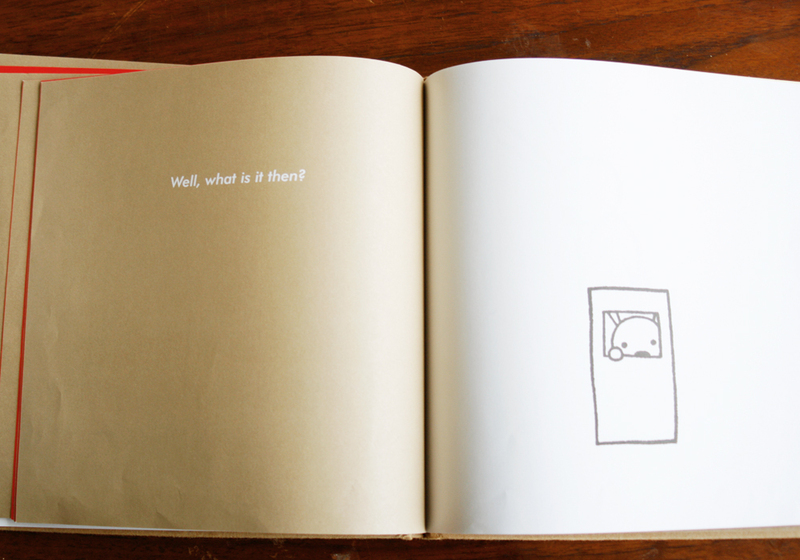 The rabbit gets asked why it's on, in, or behind a box, you turn the page and the rabbit declares "It's not a box!" and you see the box transform into a mountain or a robot. This is too good. 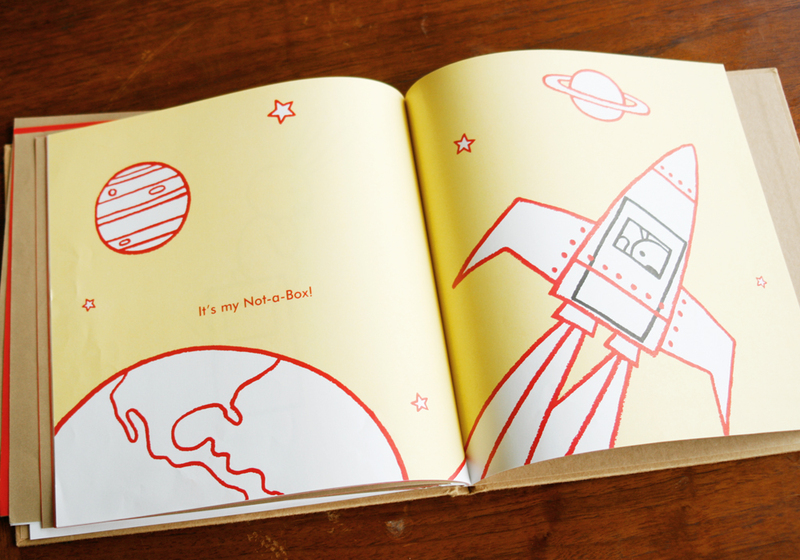 I'm such a sucker for kiddie books with a really simple yet solid idea. This book totally captures my view of art and design and probably speaks to us, thrifty, vintage, design junkies. It's like when you're at the thrift store, you can spot a magical something where hundreds of people pass it up for trash. You take it home, tweak it, give it new life and voilà, beautiful trash! I'm bringing this book over to my niece who's now four, and we're gonna have a nice, little reading and imagining time. I'm tired of reading "Are You My Mother " to her. She loves that book so much. Hopefully this rabbit box will be a hit. If not, I'm keeping it for myself.